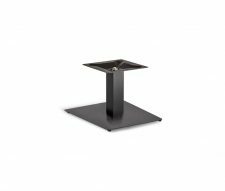 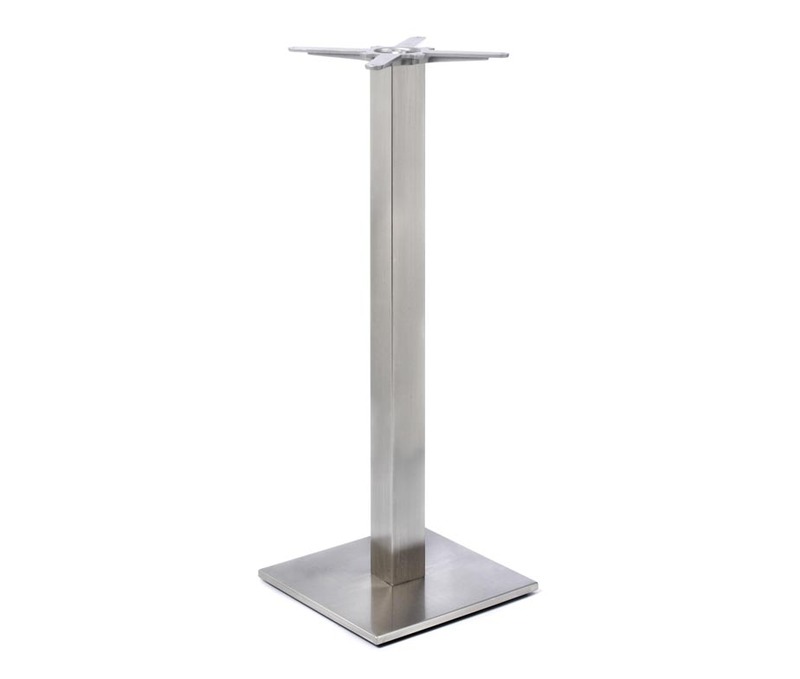 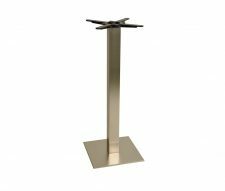 The Profile Square Poseur Height Table Base is designed for use in bars and pubs. 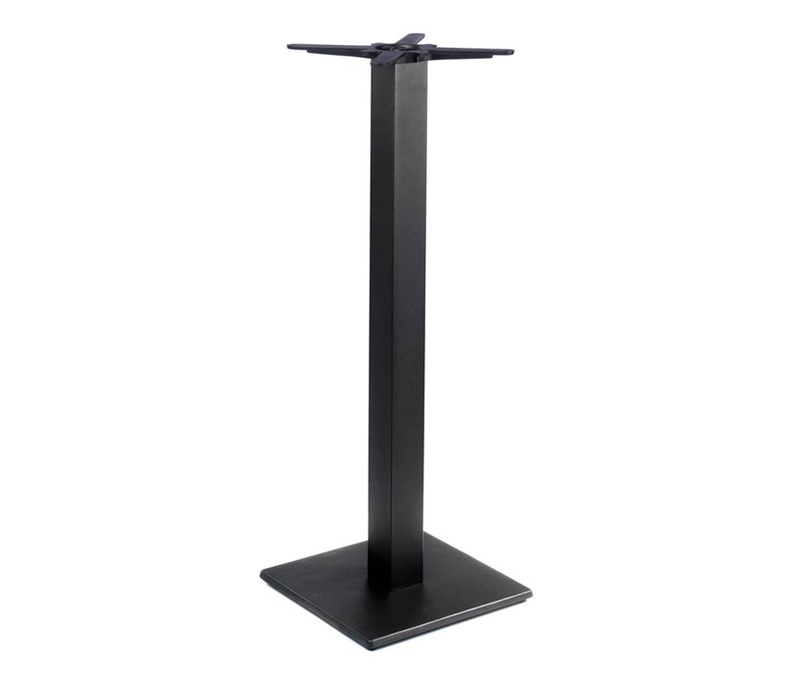 This heavy duty base is manufactured from high quality steel which can either be supplied in a powder coated black finish or in stainless steel. 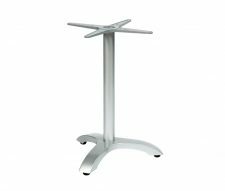 These tables are designed to be used with bar stools and high stools. 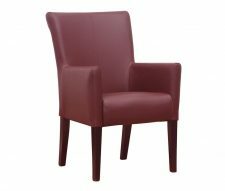 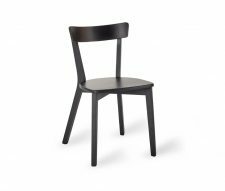 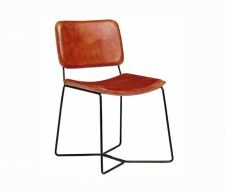 Buy online from Warner Contract Furniture with a low price guarantee and free delivery for large orders. 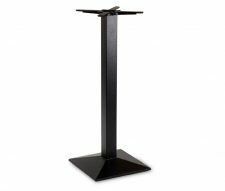 Please speak to our sales team for details.